Mickey's 90th Birthday: Free Jewels Draw! ■ Celebrate Mickey's 90th Birthday with a FREE Daily Draw! It's Mickey's 90th Birthday! 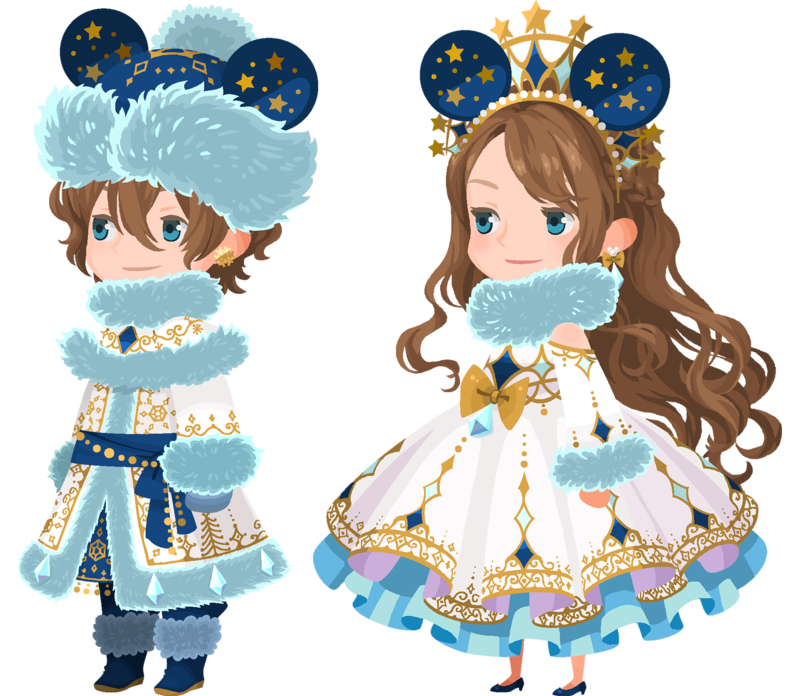 In our continued celebrations of everyone's favorite mouse, please join us in the festivities with this free daily draw and opportunity to receive free Medals and Jewels! Earn a total of 1000 Jewels and Booster [Mickey] with Mickey's 90th Birthday Quiz Event! ・Answer a series of quiz questions correctly through the course of 15 stages to earn a total of 1000 Jewels and Booster [Mickey]! ・The questions will test your knowledge of our all-time favorite king mouse, M - I - C - K - E - Y! ・A quiz question will pop up when you begin one of these quests. Move your avatar in the direction of the answer you think is correct to give your answer. *After confirming the quiz question and answers, tap 'SKIP' in the top left corner to proceed. You can obtain a Booster [Mickey] from this event, which will temporarily strengthen any of your Mickey Medals! *The Booster [Mickey] obtained from this event will expire on Nov. 30, 2018 at 11:59 p.m. (PT) / Dec. 1, 2018 7:59 (UTC). ■ The celebration of Mickey Mouse's 90th Birthday continues! 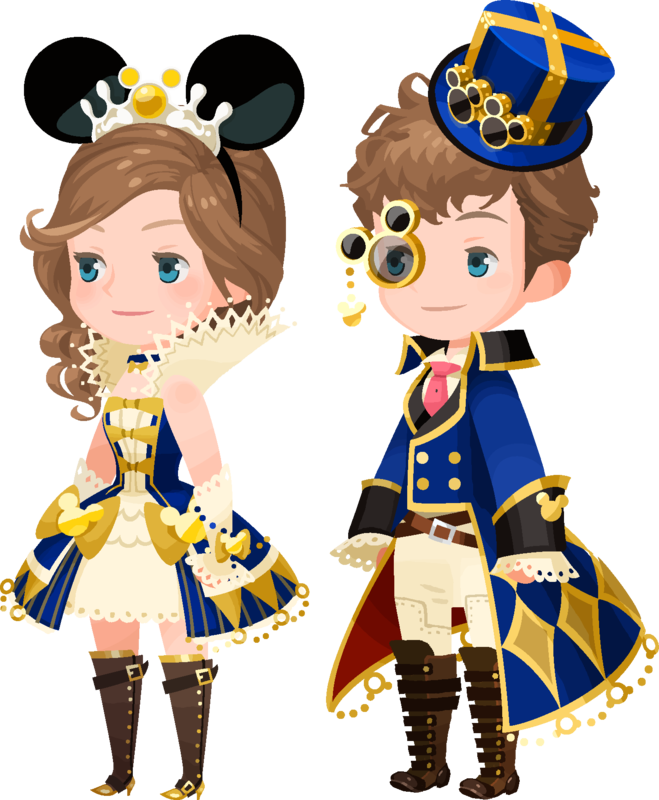 Seek out the familiar Mickey ears silhouette in this special event, and earn Jewels by participating on Twitter! *Please note this is a sample image. ・Search for the hidden Mickey ears silhouette (Mickey Marks) in three special stages! ・There are 6 hidden Mickey Marks in each stage, for a total of 18 marks to find! Work together as a community to find and share all 18 hidden Mickey Marks on Twitter! Once all marks are found, all players will receive 1000 Jewels! * Results are calculated cumulatively, as a community. Individual players are not required to find all 18 marks in order to receive the 1000 Jewels reward. *Reward Jewels will be distributed on or after Nov. 27, 2018. 1. Take a screenshot of the Mickey Marks you find in game. 2. Tweet your image to @kh_ux_na, along with the #KHUXMickey90 hashtag. Please check the official KHUX Twitter for more details! ★ Celebrate Mickey's 90th birthday in style! Favorite Mickey & Minnie Avatar Boards return for an even more Favorable Price! Mickey's birthday celebration continues with your favorite past Mickey & Minnie themed avatar boards, available for only 1500 Jewels apiece!